Did you miss the WP7 keynote because you actually had to work? Or maybe you want to listen to it again, to catch some awesome details. The entire shebang is now up online at Microsoft’s press site, in its hour long glory. 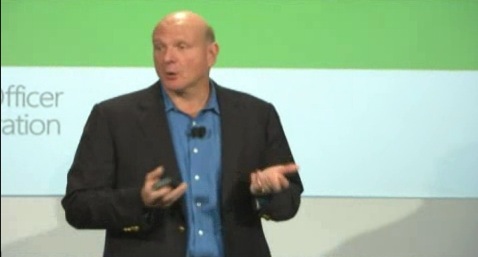 If you don’t have 60 minutes to listen to Ballmer and de la Vega go on, there are also a number of shorter videos on the page, showing off some highlights and features from the presentation. I would embed it above, but once again, WordPress and Silverlight hate each other, and refuse to communicate happily.